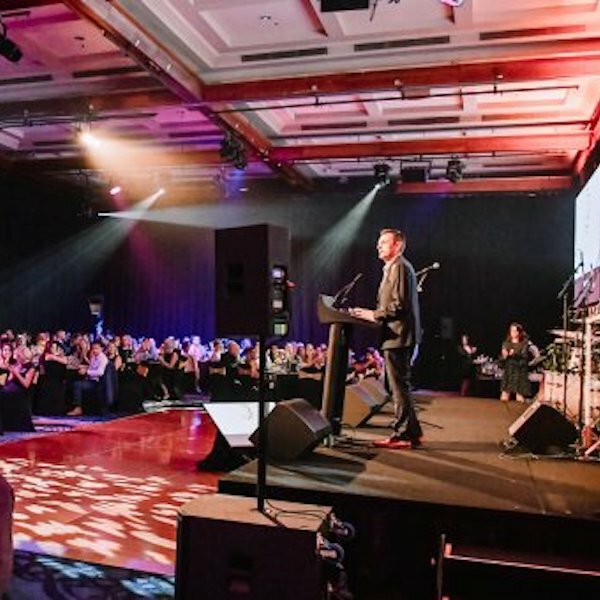 Australasia’s leading service provider in hospitality, leisure and vacation ownership, Beneficium, hosted its fourth annual group-wide awards, the ‘Benny Awards’ at The Star Gold Coast recently. The parent company of Gold Coast-based timeshare company Classic Holidays, the Benny Awards recognised the group-wide achievements of their staff and Australian and New Zealand resorts over the past 12 months. In addition to the usual awards, the Beneficium board issued special ‘Chairman’s Awards’ this year to coincide with the 40th anniversary of Classic Holidays. These were awarded to Mary and Joe Nejm and Charmaine Commane. Beneficium CEO and Chairman, Ramy Filo, congratulated the winners, nominees and staff across the group for their passion and dedication to their work. “The Bennys are an annual celebration of our people who are passionate and committed to their work, their colleagues and their industry,” said Mr Filo. “We are always striving to meet the needs of our members and provide outstanding service – and the Benny Awards affirm the hard work that is done by our staff,” he said. This year’s gala ceremony also coincided with the celebration of the 40th anniversary of Classic Holidays, Australasia’s largest Resort and Club Management company, which was founded in 1978. The Benny Awards were attended by over 250 Beneficium staff, international staff, resorts and industry partners from around the world.